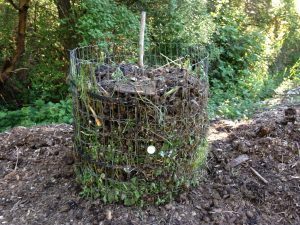 Wish you were composting more but not sure where to start? Come to our workshop and discover how easy it really is. Jamie Wallace will take you through the process, step by step. 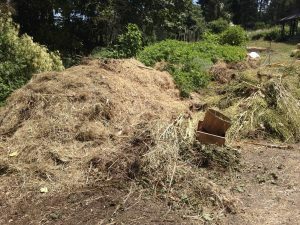 Learn how to produce high quality, weed free compost for your garden which will save you money and benefit your environment. 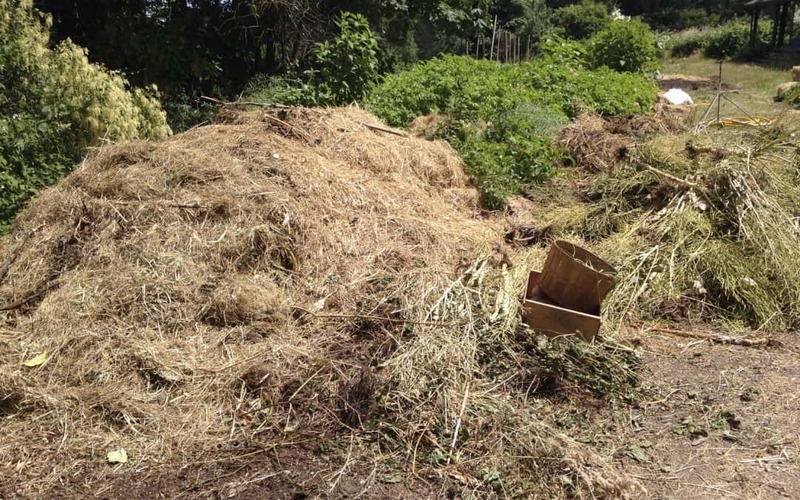 Passive composting which are un managed, cool temperature piles. 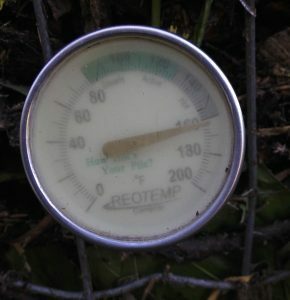 Thermophilic or hot composting where we use heat to kill pathogens. Worm farms or vermicomposting where worms do all the work. We will also look at how you can easily test your compost to determine it’s quality. We’ll also touch on why your compost will be more diverse and higher quality than those commercially available. This is going to be a hands on workshop held outside, please dress for the weather.